They have great food that is, mostly, if you are willing to spend the money. Check out the food post about Barcelona. It’s beautiful to have a city with a beach and even though Barceloneses don’t like it that much, I always found it quite practical. But if you want nice bays or some not that crowed place, you have to go further out. Some kilometers north of Lloret de Mar (which itself is the nightmare of Spanish beaches) are some really nice bays. Want some culture? Get some culture! There are plenty of museums that I even wrote a whole post just about them. 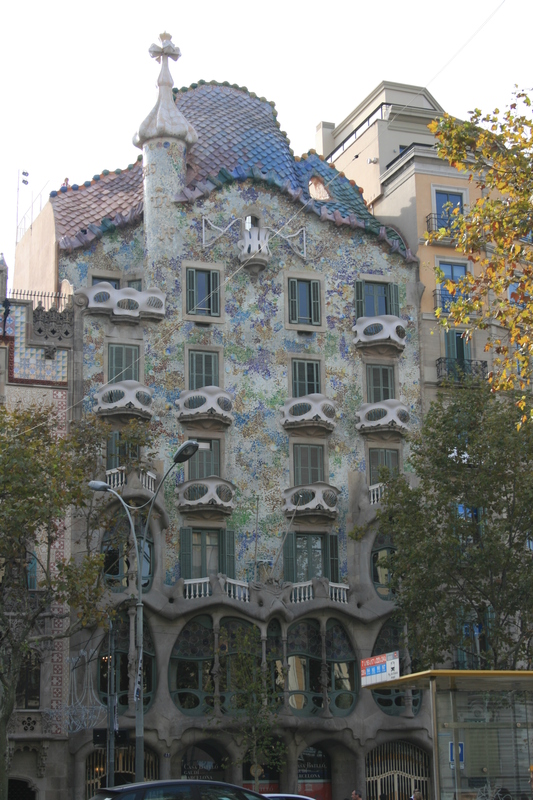 This entry was posted in Spain and tagged Barcelona, Beach, Catalunya, Museum, Short Trip by kathatravelling. Bookmark the permalink.